Nathan Stamets, CPA | Hoffman, Stewart & Schmidt, P.C. 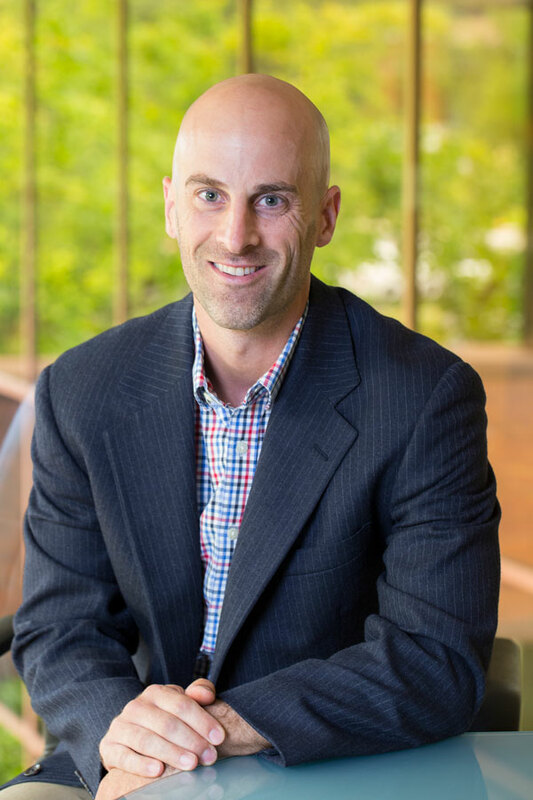 Nathan Stamets, Senior Manager, has been with the firm since 2004 and has 15 years of experience in public accounting experience. He has extensive experience performing assurance and consulting services for nonprofit organizations, as well as employee benefit plans and closely-held companies. Nathan resides in Sherwood, Oregon. Outside of work, he enjoys spending time with his wife and two daughters, being outdoors, and CrossFit.